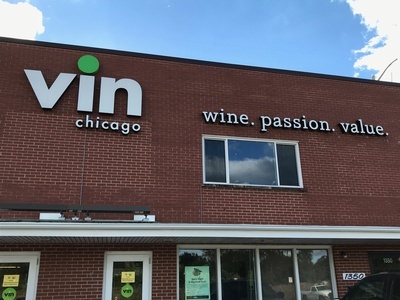 Please join the crew from Vin Chicago as they welcome Chamber Members to a delicious in-store, after hours wine tasting! 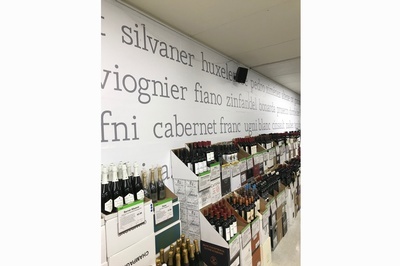 They'll have over 15 different white, red, pink and sparkling wines for you to sample. Not only will they provide some light bites, but they'll offer special pricing just for you - but you've got to be there to take advantage! We'd love to see you! 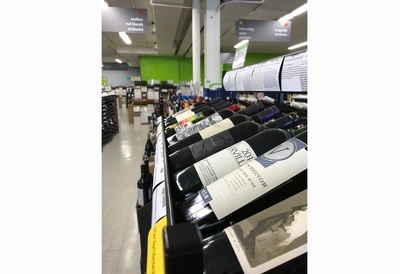 Vin Chicago has been providing distinctive, smartly priced bottles to Highland Park wine lovers since 1994. 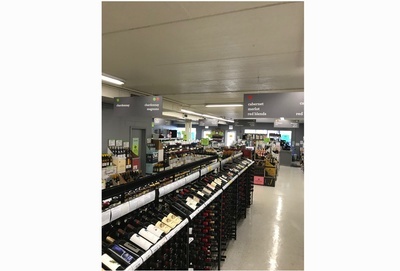 Owned by the same family for nearly 85-years, Vin Chicago represents the best in elevated quality, skillfully curated wines from around the world, always at the best prices.